Weighing only 2.2kg (4.8lbs), the Big Max Dri Lite Active is an ultra-lightweight cart bag ensuring excellent protection of your gear during rainy weather. It is manufactured from a strong, water-resistant material and features waterproof zippers. A 14-way organizer top allows for keeping your clubs separated and organized and there is a special oversized putter well. 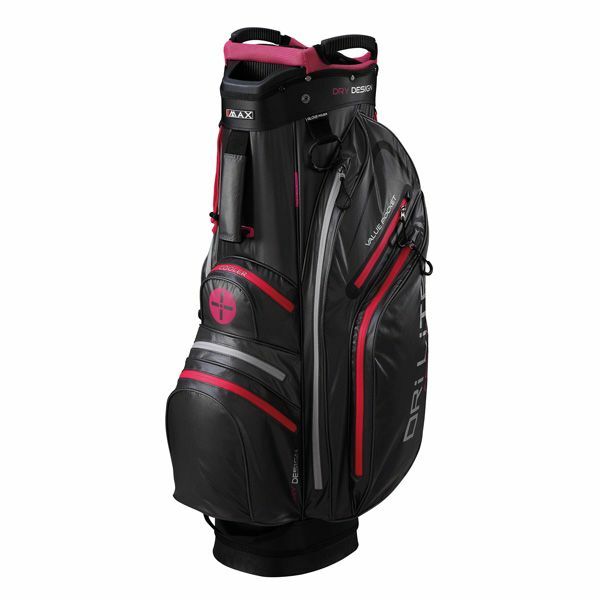 For easy accessibility, the bag has 9 pockets for apparel, accessories and valuables and extra features include a towel holder, a glove holder, and an umbrella holder. To help you stay properly hydrated while playing, the Dri Lite offers an oversized cooler pocket for beverages and a waterproof valuable pocket is suitable for your smartphone and sunglasses. for submitting product information about Big Max Dri Lite Active Cart Bag We aim to answer all questions within 2-3 days. 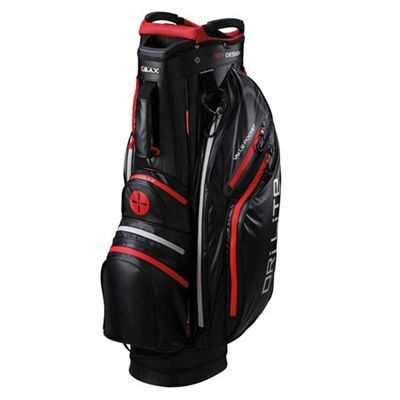 for submitting product information about Big Max Dri Lite Active Cart Bag. We aim to answer all questions within 2-3 days. If you provided your name and email address, we will email you as soon as the answer is published. for submitting product review about Big Max Dri Lite Active Cart Bag.